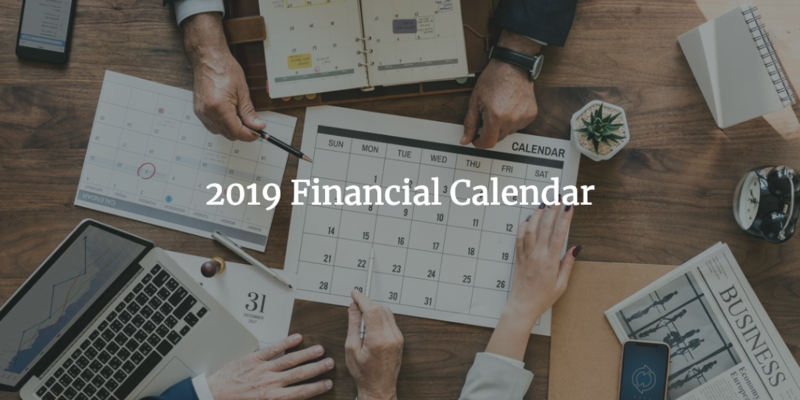 The 2019 budget for Saskatchewan was announced by Donna Harpauer, Finance Minister, giving details of a surplus of $34.4 million for 2019-20. 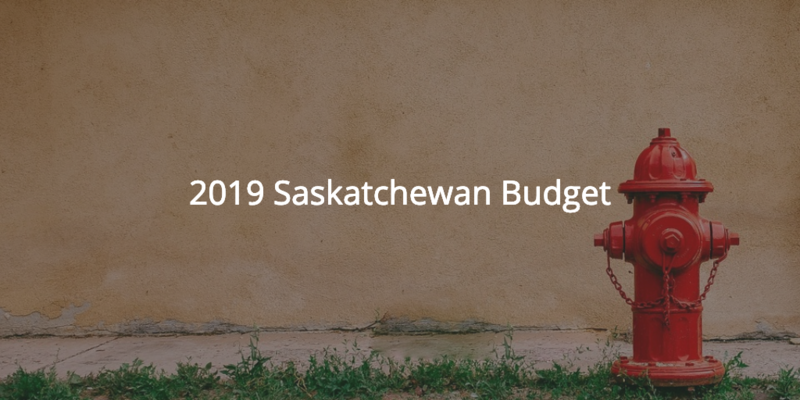 The 2019 budget for Saskatchewan was announced by Donna Harpauer, Finance Minister, giving details of a surplus of $34.4 million for 2019-20. 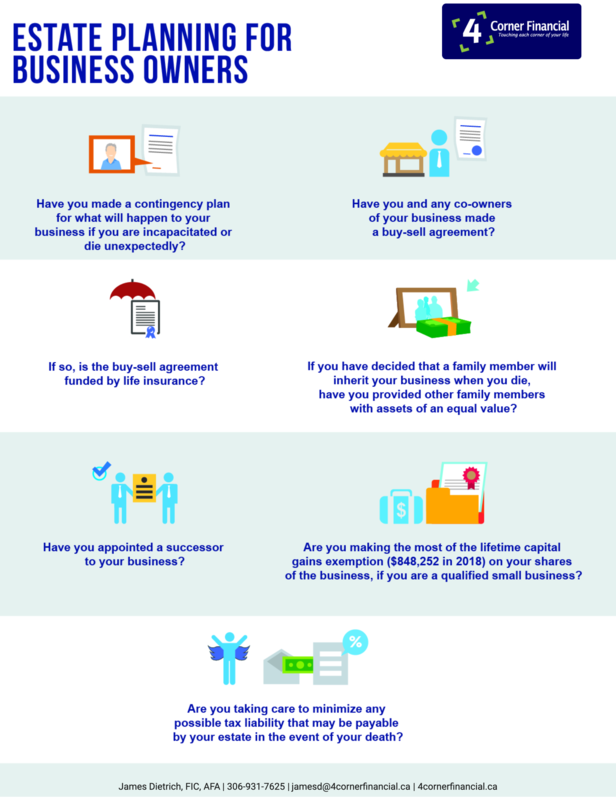 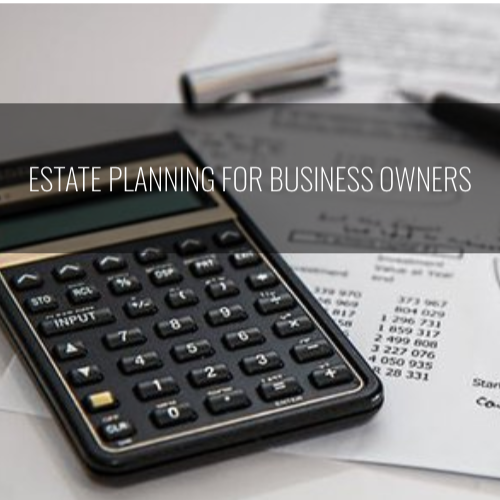 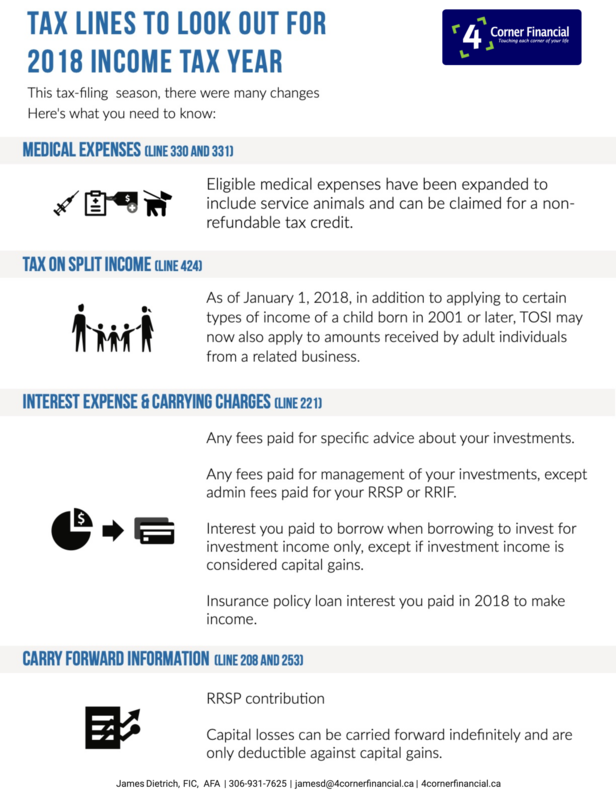 Below are details of the key changes in relation to personal and corporate finances. 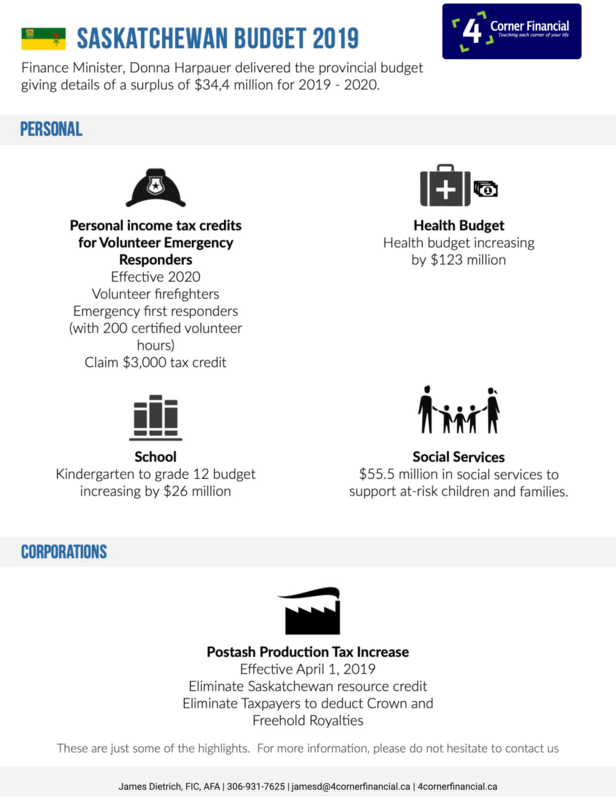 Effective 2020, the budget introduces new non-refundable tax credits for volunteer firefighters and emergency first responders (for individuals that perform at least 200 certified hours of eligible volunteer services in a year) to be able to claim a $3,000 tax credit amount. 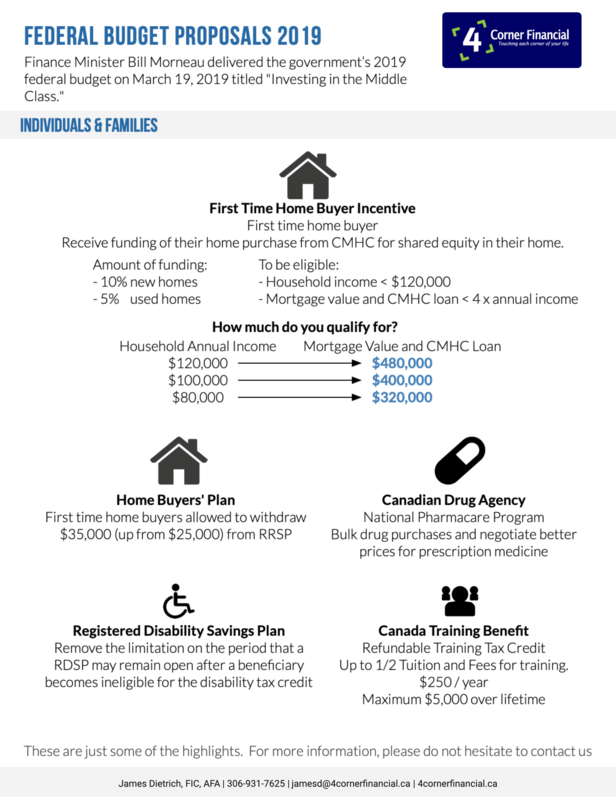 The health budget will be increasing by $123 million. 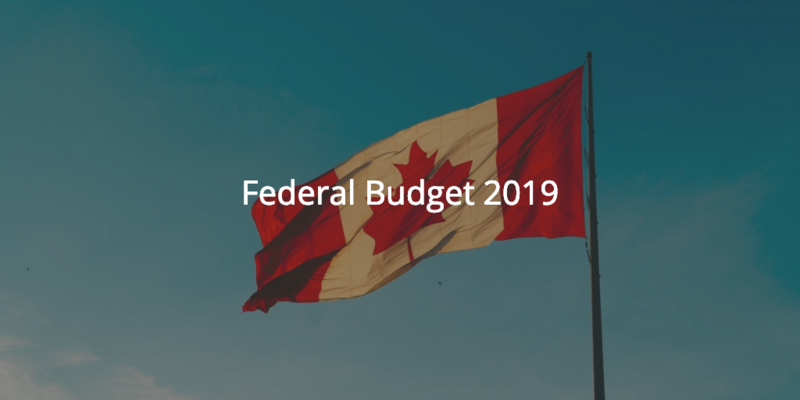 The kindergarten to grade 12 budget will be increasing by $26 million. 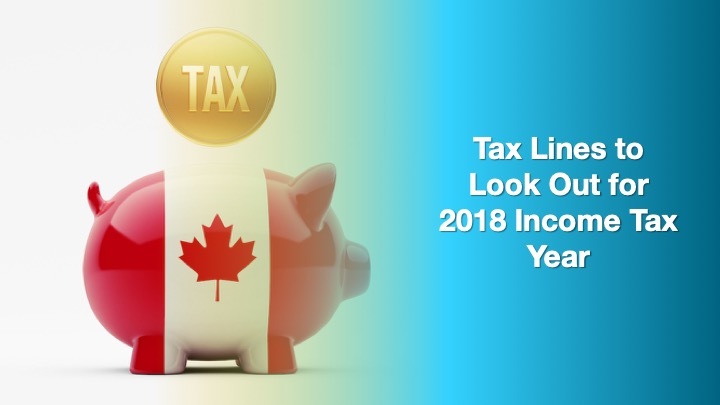 The province is spending $55.5 million in social services to support at-risk children and families. 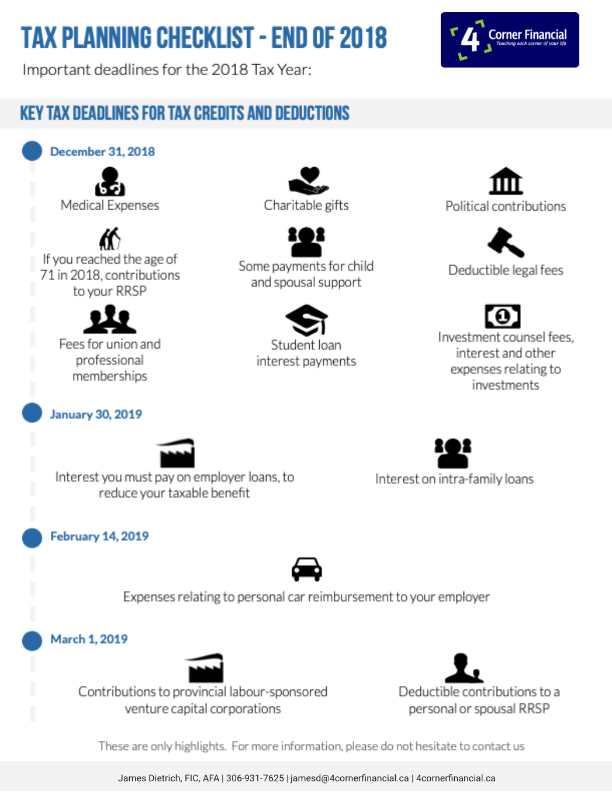 Effective April 1, 2019, the budget eliminates the Saskatchewan Resource credit for potash production and no longer allows taxpayers to deduct Crown and freehold royalties in determining the base payment or the profit tax component of the Potash production tax. 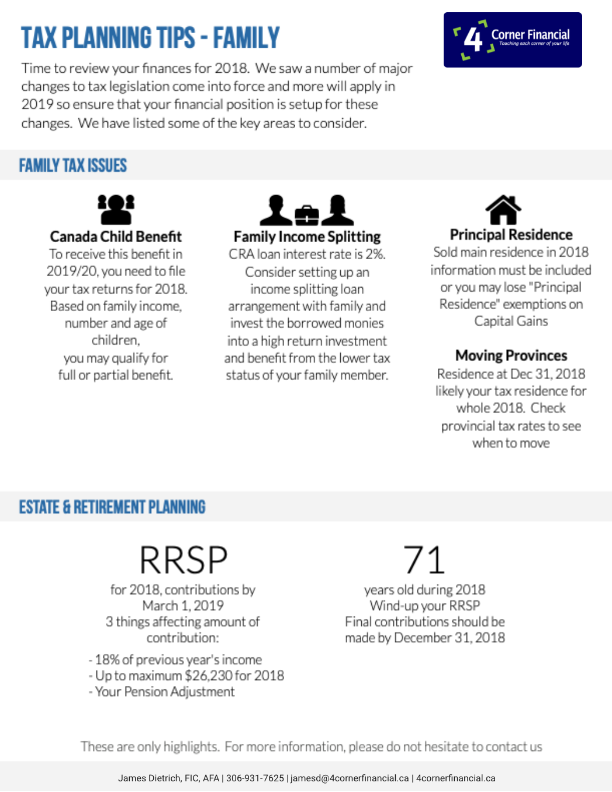 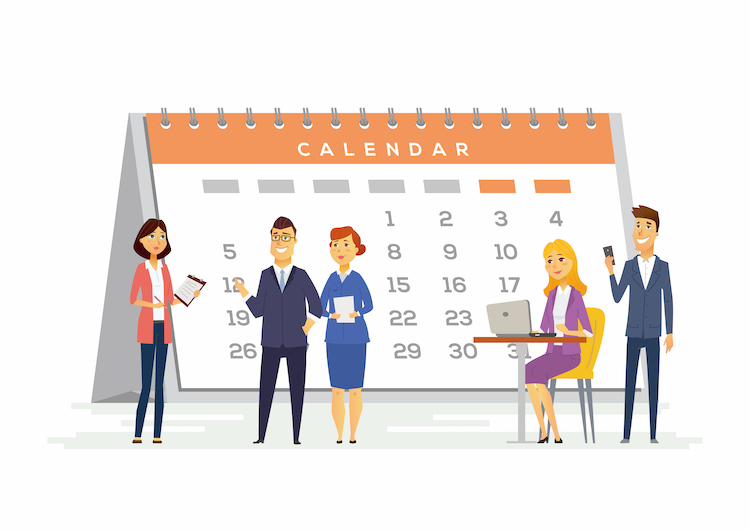 You can claim your RRSP contribution as a deduction on your tax return and even carry forward unused space to a future year where you may have a higher income. 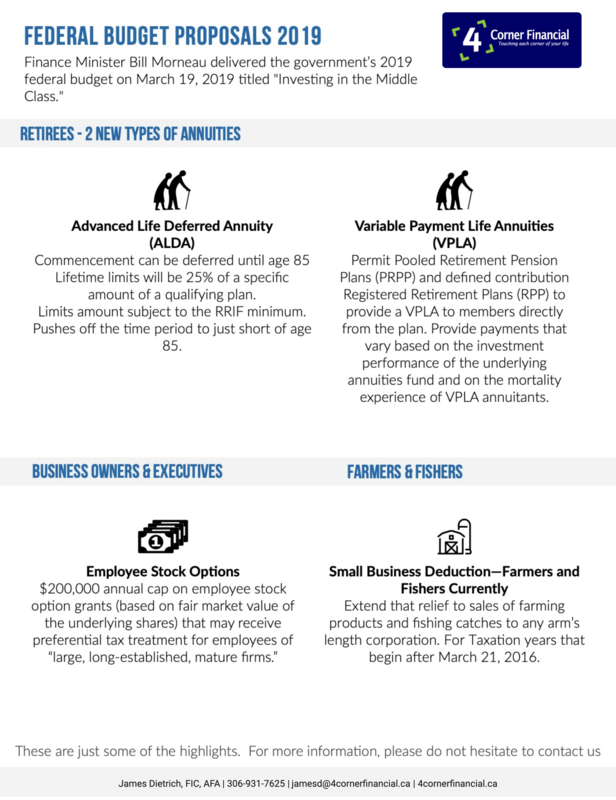 All of this combined means that your retirement savings pot can grow even faster. 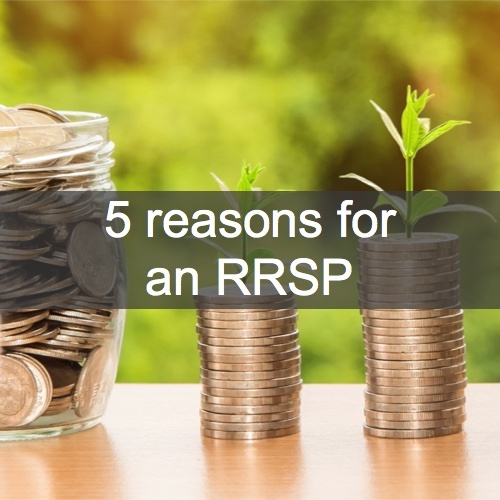 You won’t pay any tax on investment earnings as long as they stay in your RRSP. 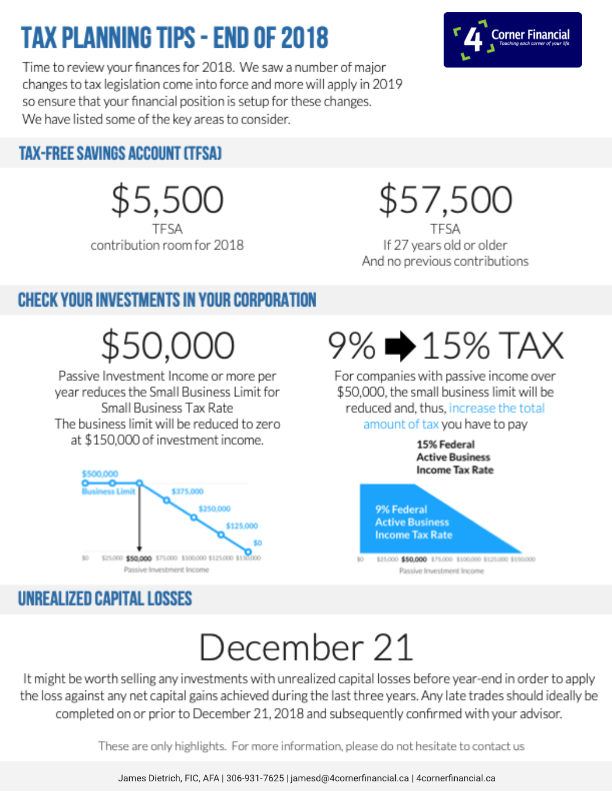 This tax-free compounding allows your savings to grow faster. 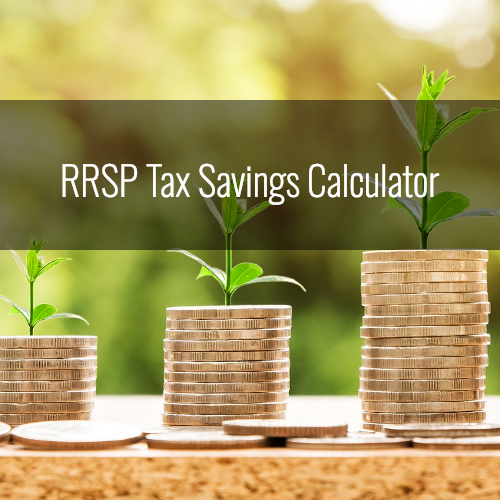 You are able to convert the money saved in your RRSP into a RRIF or annuity when your time comes to retire. 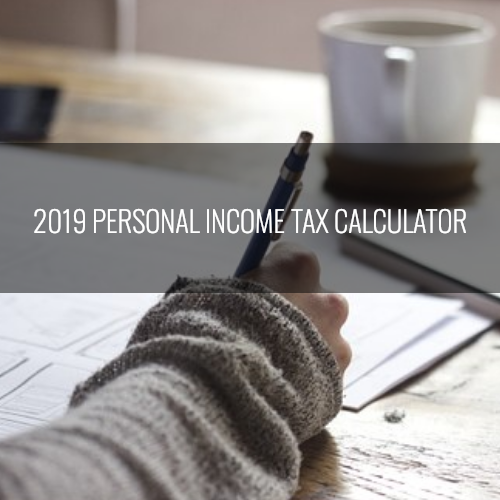 You’ll pay tax on the regular payments you receive each year- but if you’re in a lower tax bracket in retirement, you’ll pay less tax. 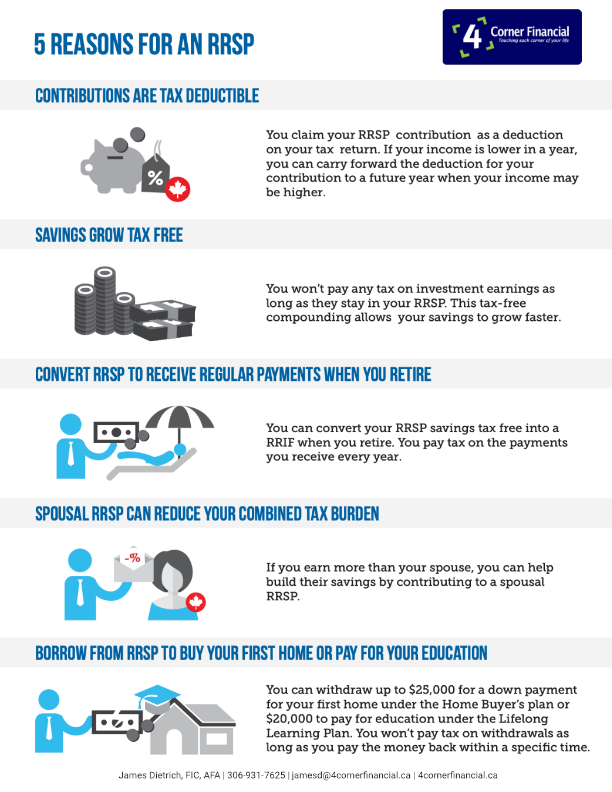 Reduce your combined tax burden. 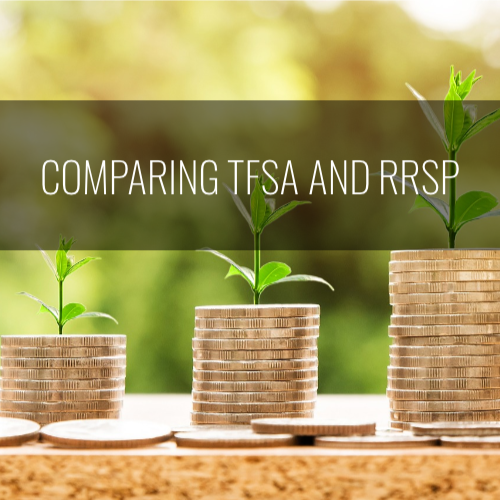 If you are married and you earn more money that your spouse, a spousal RRSP may benefit you as you can add to their tax-free savings to build a joint retirement income which is likely to mean that you pay less tax in the long run. 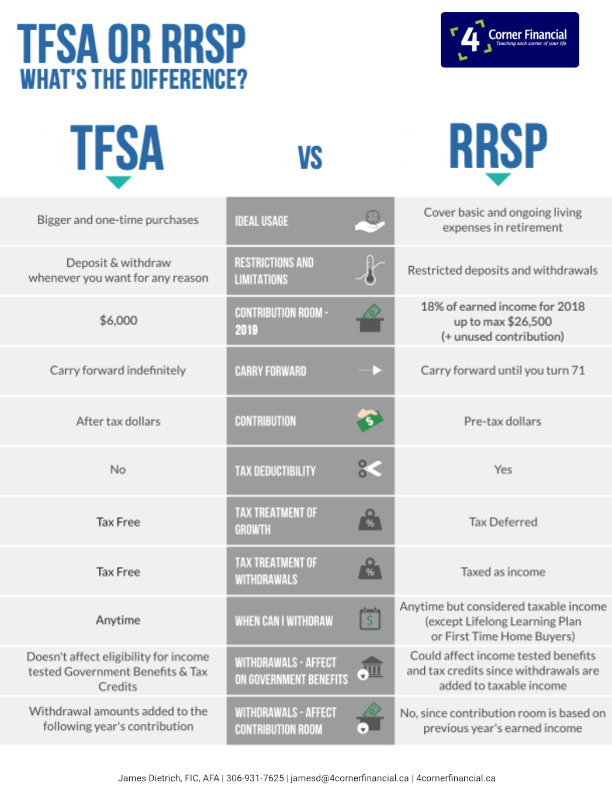 If you want to buy your first home (Home Buyer’s Plan) or pay for your education (Lifelong Learning Plan), you can take out up to $25,000 (HBP) or $20,000 (LLP) respectively from your RRSP to fund it without paying tax on the withdrawals (providing that the money is paid back within the specified time).